Europe’s most prolific ‘re-watcher’ has been revealed as mum and baby who watched Bee Movie .. 357 times this year. Netflix revealed one unnamed UK user as Europe’s most prolific “re-watcher”, now we can identify her. stealing honey is the “only thing” that will stop her baby from crying. 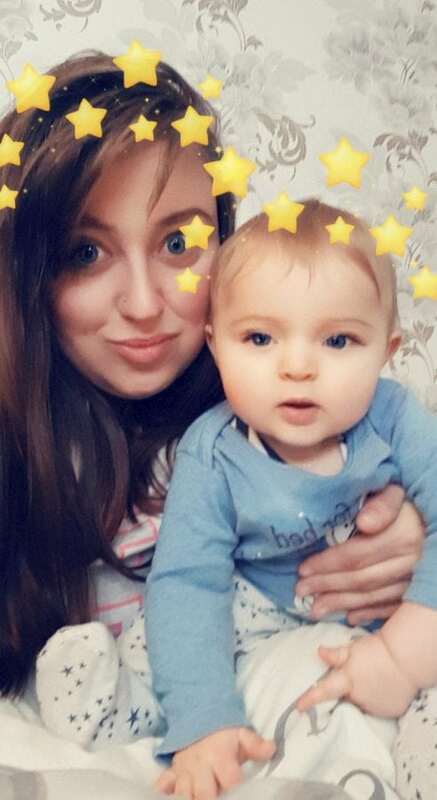 Professional cleaner Gemma, 29, only discovered the film soothes six-week-old Jaxson by accident. Gemma told how the tot fixates on the bright yellow and black colours in the film. And ever since she has watched the flick three or four times a day. Gemma, of Peterhead, Scotland, said: “I couldn’t believe it when I saw the Netflix story, my friends were tagging me in posts saying – this has to be you. “I am 100 per cent sure that it’s me they’re talking about and if they traced the IP address I am confident it would come from my house. 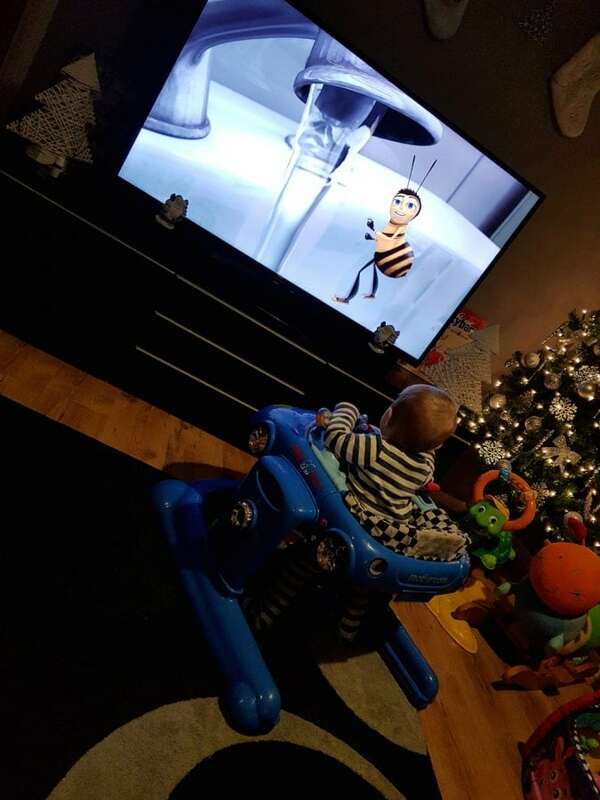 Little Jaxson Chalmers who can’t get enough of the film Bee Movie. 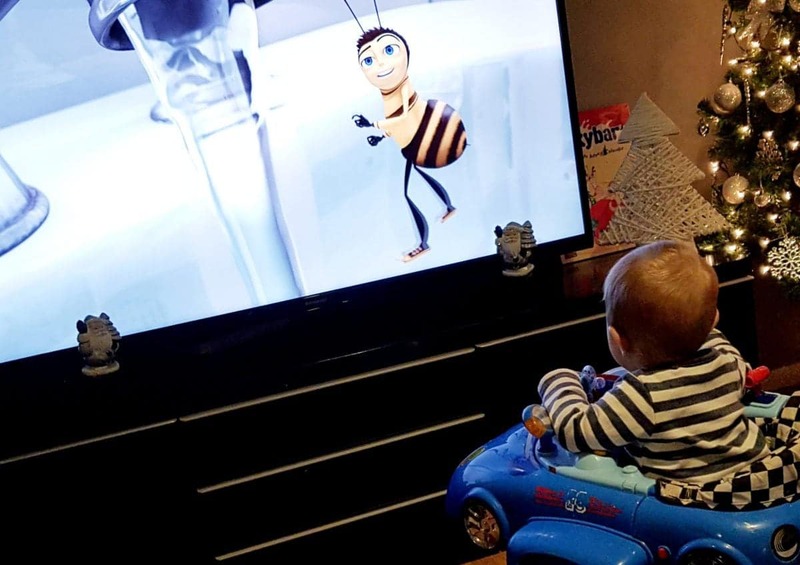 Gemma revealed how Jaxson, now ten-months-old, first became obsessed with the Bee Movie in March. She said: “My mum accidentally put the film on when he was crying one day. “He watched it from beginning to end completely fixated. When it stopped, he cried, so we put it back on. recall the last time she watched either shows. Gemma is now haunted by the film starring Jerry Seinfeld and has tried other movies – but nothing else works. 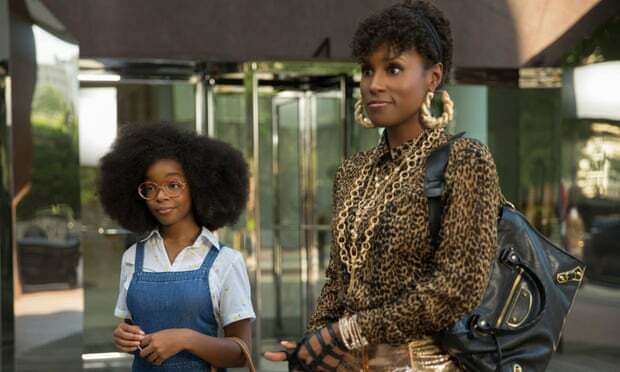 She said: “I know every word of that film. I am completely fed up with it. We’ve tried Cars, Trolls, and other Disney films, but nothing works like the Bee Movie. Gemma Clamers with her so Jaxson who can’t get enough of the film Bee Movie. “As soon as the channel is changed he knows. soon as we’re home the film has to be on. Streaming service Netflix announced that one user had viewed Bee Movie 357 times in a year in its annual ‘Year in Review’ report which looked at data up to November. In the kids’ film, also starring Renee Zellweger and Matthew Broderick, worker bee Barry sues humans when he learns they’ve been stealing bees’ nectar all along.